Wave Accounting, a Toronto, Canada-based company that develops online accounting software for small businesses, raised $5m in a Series A financing. 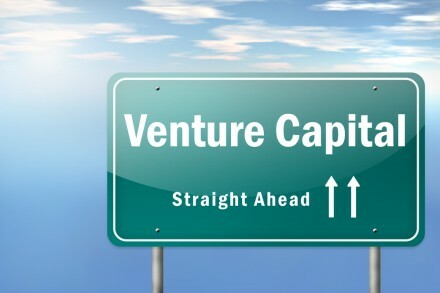 The round was led by Charles River Ventures, with participation from OMERS Ventures. The company intends to use the funds to continue developing its software (launching a complementary payroll application later this year) and expand its marketing efforts internationally. Led by CEO and President Kirk Simpson, Wave is designed to make accounting fast and eliminate manual data entry by importing transactions automatically from a user’s bank account or electronic statement. 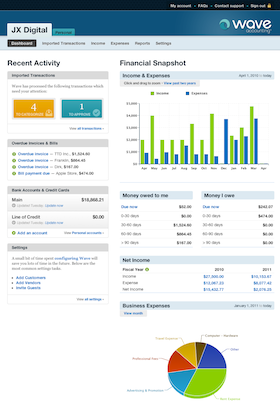 It offers unlimited invoicing and expense tracking, accountant-friendly tools and reports, personal finance, etc. According to a written statement, Wave has been used by almost 75,000 small businesses in 198 countries around the world since the launch 11 months ago. The software is free for customers and the company generates revenue by offering advertising and group-buying opportunities.